2015 round up · Hey! With Christmas fast approaching, we're shutting up shop after a fantastic year of events. We would have loved to have thrown a Christmas do, but with the impending doom of the Christmas party period and the success of the last event, it felt right to end things on a high. 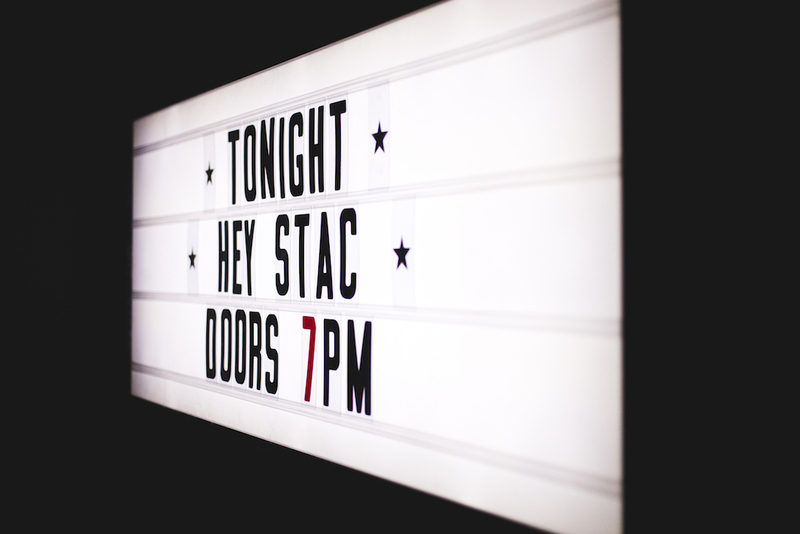 We'd like to take this opportunity to thank every one of you who's come down and helped make each event a success. Without you lot heckling from the comfort of an old chesterfield, we'd be nothing. We'd also like to extend our thanks to every speaker who took the time to write inspiring and educating talks for us to all enjoy, as well as every sponsor who has helped fund each event. 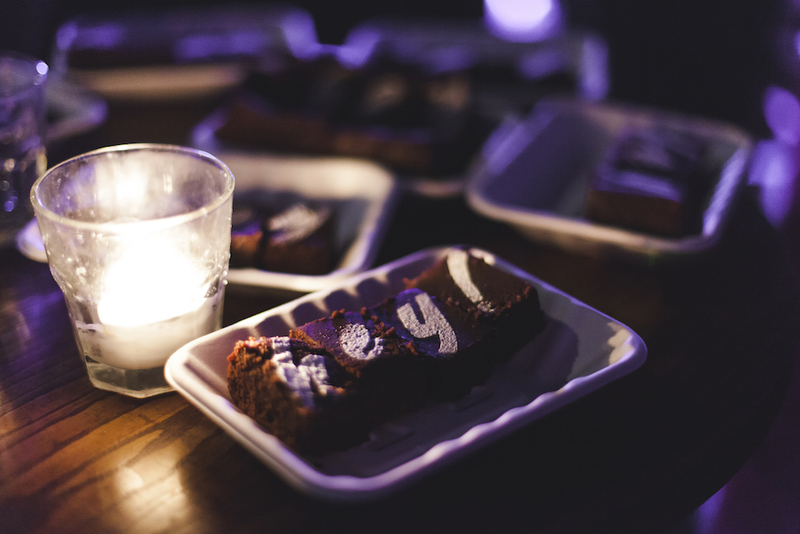 And of course, Love To Eat for the brownies and The Belgrave for giving us such a great venue to do it all in. How do you teach something that people can’t even agree what it’s called? Enough to go full time?